Jacob’s practice is focused on first and third-party insurance coverage, commercial litigation disputes, and representation of contractors in an assortment of construction related issues including litigation and contract negotiations. 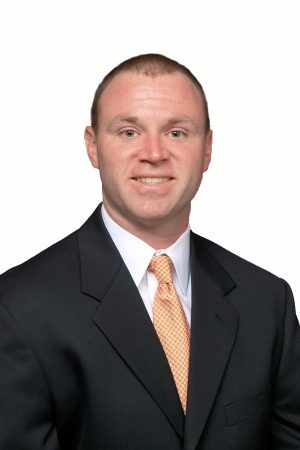 He also has experience in commercial & residential real estate, both transactional and litigation, representing owners and real estate investment trusts in landlord/tenant disputes, lease enforcements, and foreclosures. Prior to his legal career, Jacob worked for Siemens Industry, Inc., as a senior account executive. During his time at Siemens, Jacob developed state-wide construction-retrofit projects for higher education facilities, encompassing all aspects of engineering, project management, and construction operations. This practical experience gives him a unique insight into the construction process as well as real world business negotiations. Jacob is a proud and devoted alumnus of East Texas Baptist University, Stephen F. Austin State University, and South Texas College of Law. When not working or spending time with his family Jacob can be found outdoors hunting doves & whitetail deer, shooting guns, and playing golf.